Expectations: I’ve seen this a few times so I know what I’m getting into. Do the Right Thing is one hell of a challenging film. I first saw it fairly close after its release, when I was a pre-teen. I had no way to process the feelings it brought up and I don’t remember liking it very much or understanding why it was so popular. I saw it twice more as I aged, coming to appreciate it much more over time. Rewatching it again now, I found it to be even better than I remembered. 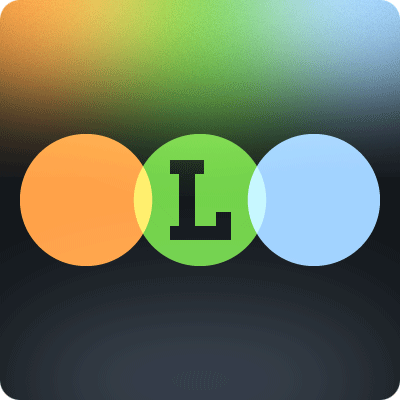 Backing up a bit, in the months before I started this site I began a personal project to work through Spike Lee’s filmography, much like I’ve been doing with Sam Fuller’s on this website. 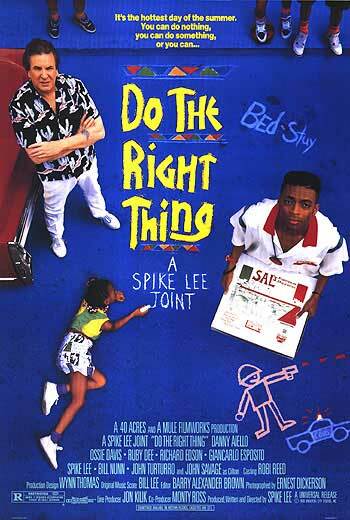 Watching Do the Right Thing with a knowledge of what Lee’s first two films were informs the viewing experience greatly, as it contains heavy doses of the theatrical style, narrative structure and distinct characters that permeated his first two films.